Thank You to this month’s sponsors, contributors, and companies who didn’t try to shoot our UFO’s out of the sky for using their product in this month’s box. 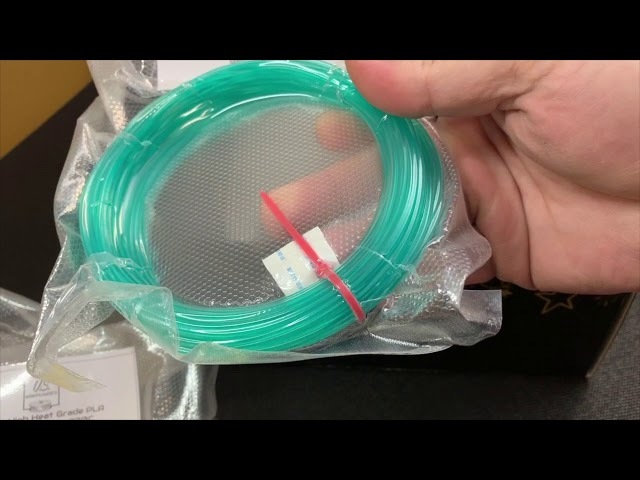 The April 2019 UFO Mystery 3D Printing Box has landed! 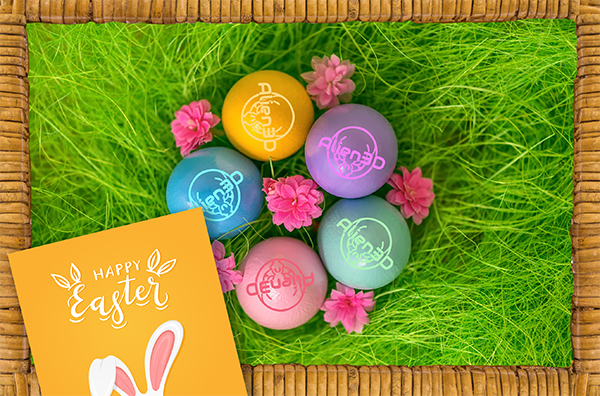 This month is themed for Easter! I want to thank Ashcan Comics Pub. 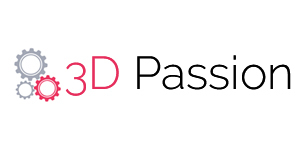 for providing the comic book and Dan (@AlkeshOne) for designing the 3D Printable project parts. Congrats to Nick for receiving the April 2019 Mothership Box! The Mothership Box this month contained a 3D Printed Mothership Coin unique to the April 2019 Mothership Box. 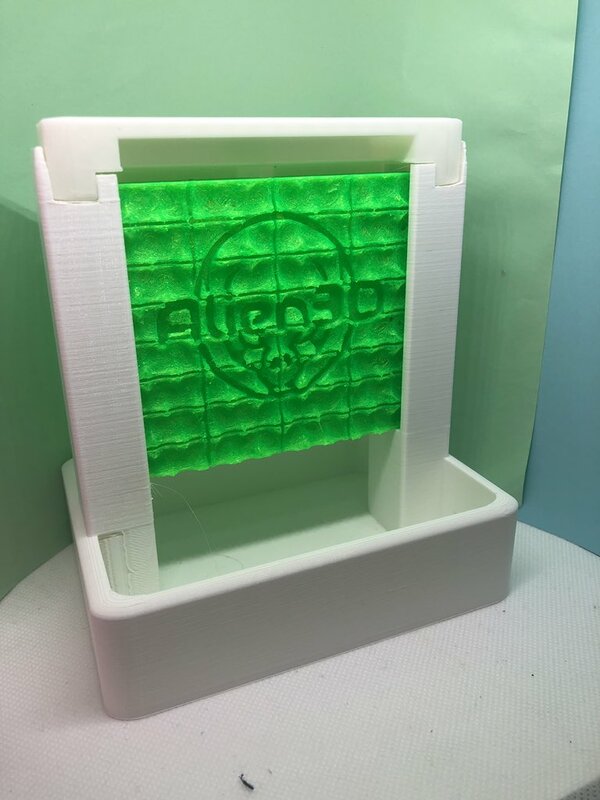 The Mothership Bonus item this month were 2 Rolls of Alien Ooze PLA from IC3D! Congrats to ... waiting on tweet ... for receiving the April 2019 Filaments Only Scout Ship Box! The Filaments Only Scout Ship Box is given to one random Filaments Only subscriber and receives a unique 3D printed Scout Ship and full UFO box with the projects and accessory for that month! I wanted to go with soft colors for the April box and the Aqua had just the right hint of green! Can't have Easter without Chocolate! Let's see your chocolate bunnies and eggs! I thought this was a great sky blue color and could make some great eggs! I haven't done a peach color yet and I thought this was a very pretty color for Easter. April is known for its showers, and I thought a Water Fountain would be awesome. Not a lot of people like water and 3D Printing, but AlkeshOne has done an amazing job with not just a water fountain, but also a water wall! I really hope you all enjoy getting wet! UFO included a Water Pump to go along with the 3D Printed parts. 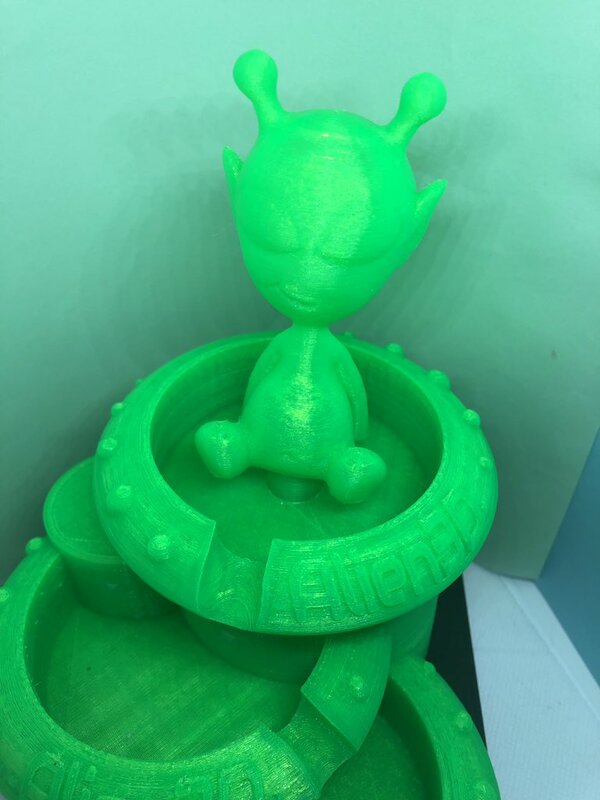 The Alien Mascot is printed separately from Thingiverse, print at normal size with zero infil and 2 or 3 walls, then just cut a hole out of the bottom to fit around the water outpipe thinger. 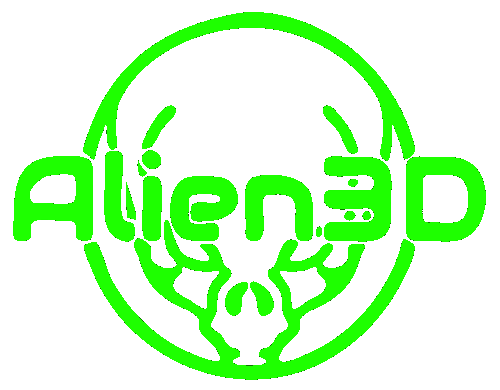 We check out the January 2019 addition of the Alien3D U.F.O. box. 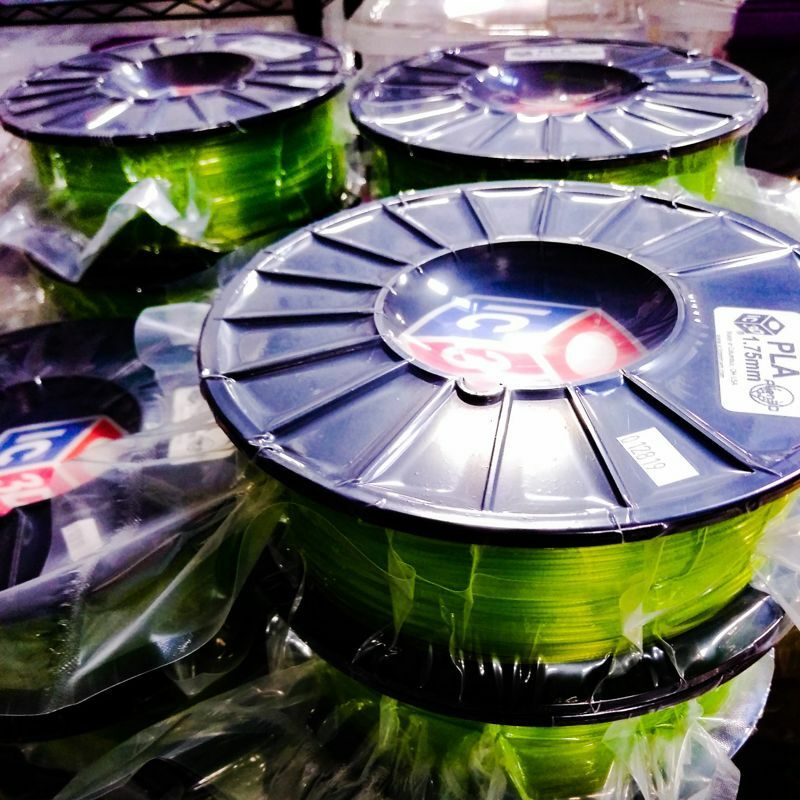 Amazon 3D Printing Store!!! 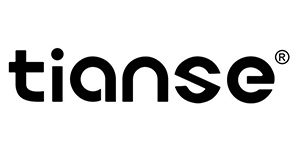 - Shop the store to help the channel! If you don't see it here let me know, I will add it! Here is a look at what was inside this months box! 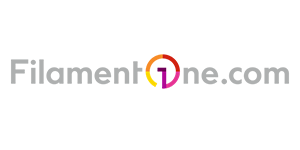 Follow me on Social Media: Check out the new portal! 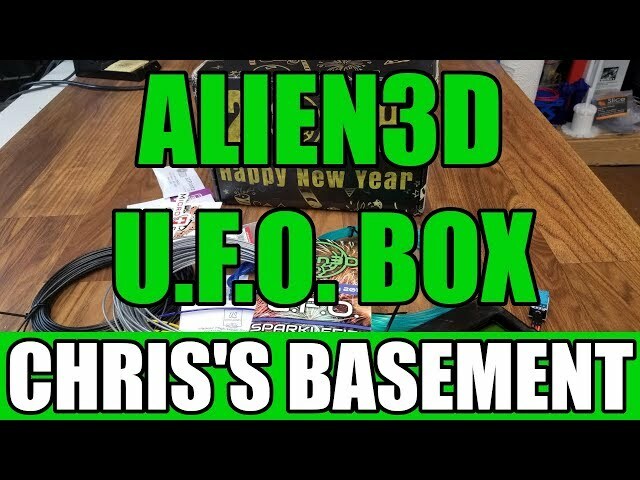 In our monthly subscription box with Alien 3D - We are completing the project inside! 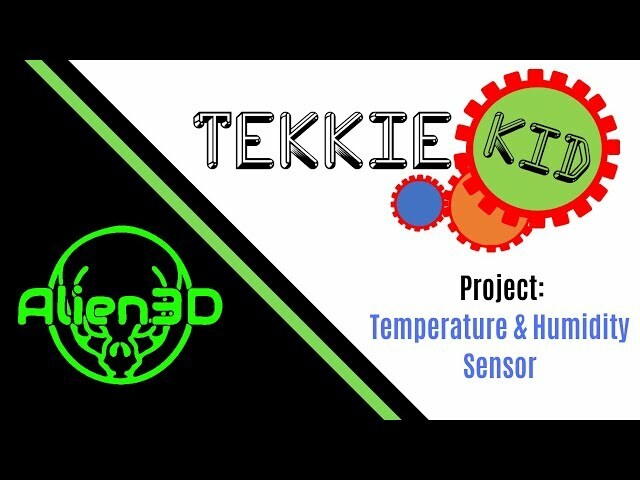 It is a temperature and humidity sensor. We cannot wait to incorporate it into our home school this year! Be sure to Subscribe for more content like this! Please give this video a thumbs up if you enjoyed it, or a thumbs down if you didn't. And let me know your thoughts in the comments. Please subscribe if you haven't already. 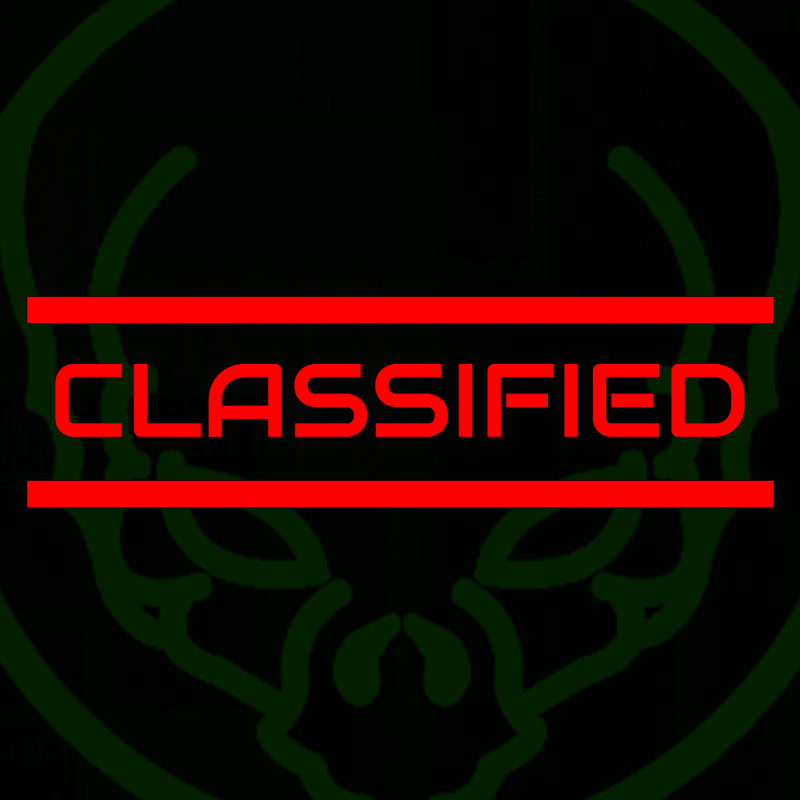 And share the video, to help the channel reach a wider audience. Use coupon code REFCJYH0UI9KN at checkout to save $5.00 on your first box! Your support helps the channel grow, and is VERY MUCH APPRECIATED! 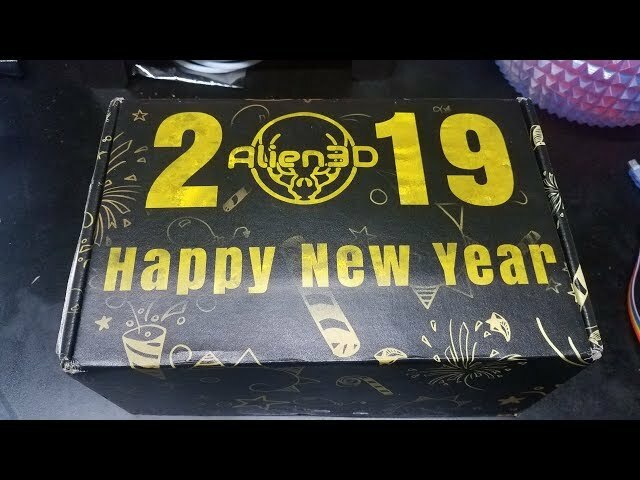 See the January UFO Subscription Box from Alien3D. 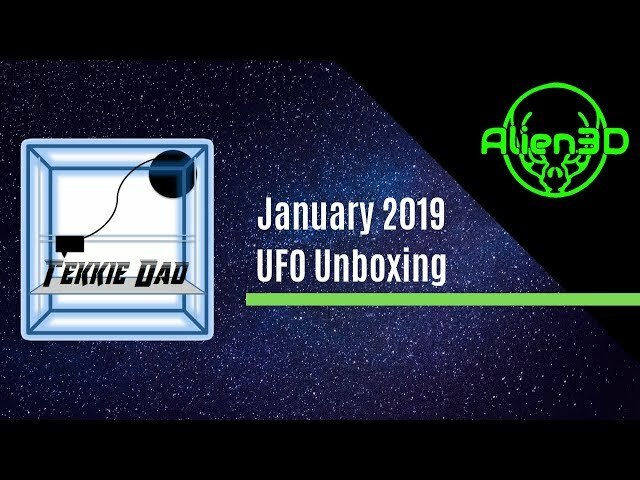 January Alien3D UFO Mystery Box! Happy 2019! 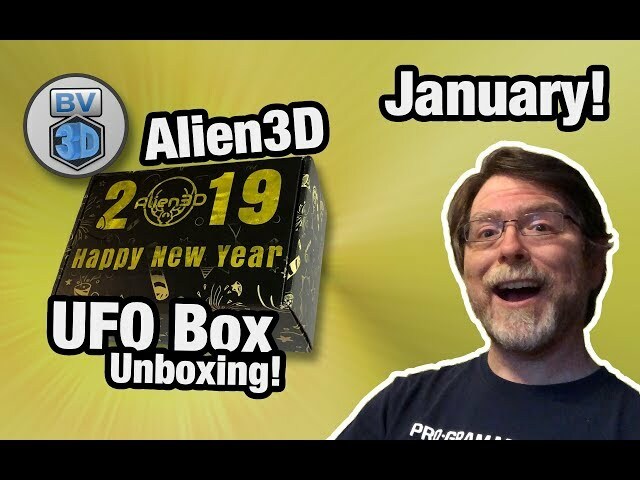 We're starting off the New Year right, with a new Alien3D UFO Mystery Box. 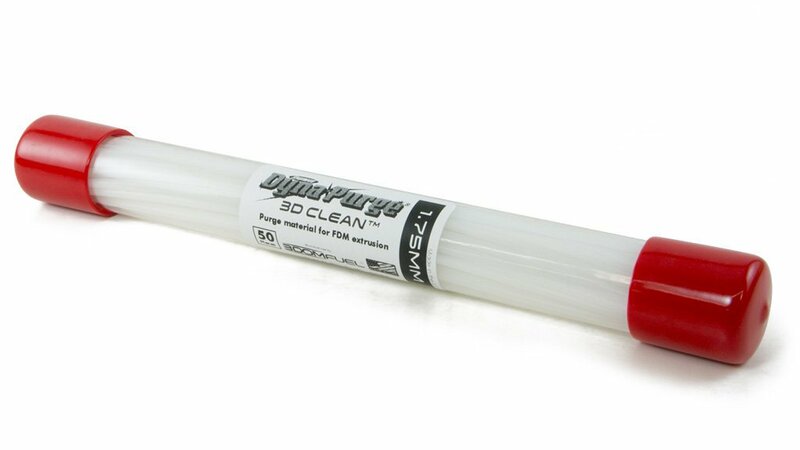 We've heard rumors of extra filament and Arduino, so this one should be good. 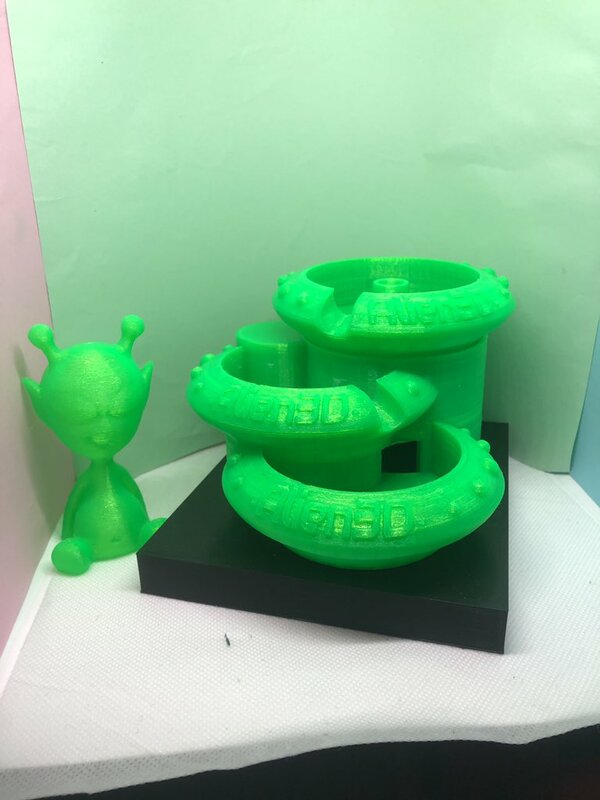 Alien3D UFO Box (referral code affiliate only): https://www.alien3d.us Use referral code REFBCECNCPY4E to receive $5 off your first box! 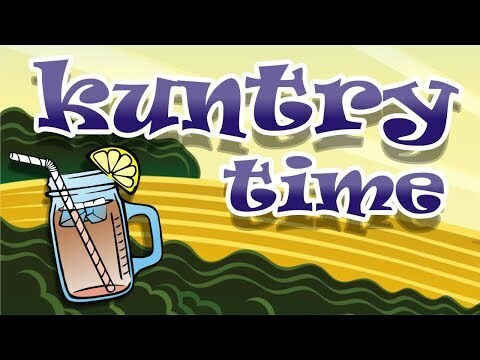 Get your Kuntry Klub SWAG! Or if you like because.... well all of this is out of pocket. I 'm trying out a new tripod setup this month to get a smoother camera and free up both hands. I hope to improve the angle as I go along but it gives me the ability to show more projects. My videos are quick one shot videos with no editing or cuts other then length cuts so If I fail you see it LOL. 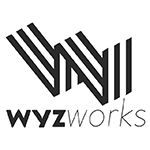 Please overlook the noises in the background due to road noise and printer noise, I am just a average joe working in a garage doing this for fun and to share knowledge like the rest of us and not in a studio. Thanks Josh. Got the box today. Sorry to hear that you had issues putting it all together. Best wishes for the months to come. I’m excited about getting into another monthly project and the samples look great this month. Thank you! This month might be a couple days late due to the box printer still not informing me that the order is being processed yet, but everything else is already on the way or already here and will be here in time! Wonder if anyone else is having issues getting the orange in the April box to stick to wham bam build serfice. Tryed it on 2 printers it just wont stick. All the others have worked fine good box sorry you had issues we all love the boxes here keep up the good work and thank you. I haven’t heard anything about sticking issues. I’m not sure how many people have a WHAM surface and the printer I have my WHAM plate on isn’t working at the moment =( I installed a buildtak sheet on the opposite side of the WHAM… might be useful to you to do as well due to variances in filaments. Cool thank you i have put a known good filament on now and it prints fine no idea why the orange wont stick. But there you go i have no other printers to test it on that dont have wham bam but my cr10 s5 but no room to set it up yet. Its no big deal just thought most everything stuck to it so i am guessing its probably defective in some way that only is effected on this new pex serfice.